Cafes and bakeries are a dime a dozen in Singapore, but which ones are truly worth the calories? 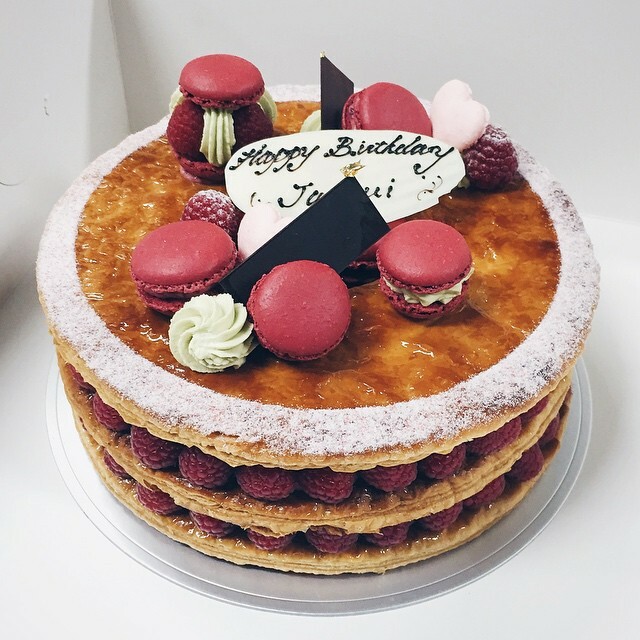 From delicate French mousse to hearty American favourites, we suss out the best places in Singapore to satisfy your cake cravings. Based in New York’s Upper East Side, Lady M first reached our shores in September 2013 as a small boutique bakery in Marina Square. The bakery’s iconic Mille Crepe is a best seller, and for good reason too – the cake features 20 thin crepes with alternating layers of cream, resulting in a delicate cake that is both light and flavourful. 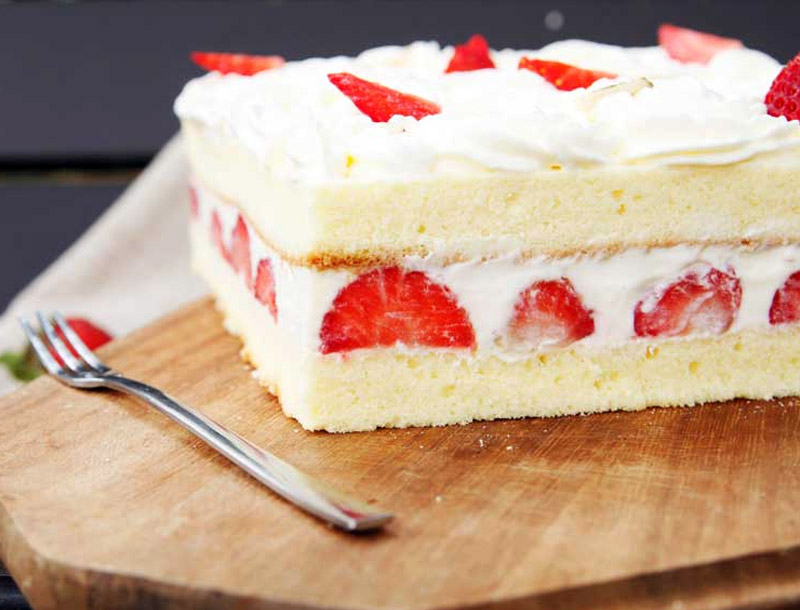 Besides a selection of Mille Crepe in different flavours, Lady M also offers a range of other decadent cakes like Strawberry Shortcake and Chocolate Mont Blanc. The new outlet at Orchard Central, which has ample seating area, also has savoury items on the menu. Not be confused with La Patisserie Ciel in Paris, Ciel Patisserie is a humble little bakery located in Hougang amidst several HDB buildings. Do not be fooled by its simple decor and heartland location though – the cakes are delicious and best of all, at affordable prices too. Besides the usual suspects like Strawberry Shortcake and Tiramisu, the menu also includes the Scarlet – cream cheese mousse with hints of lemon and fruit gelee, finished with a digestive biscuit base. Ciel Patisserie also has a weekday deal for students (15% off all cakes and pastries), as well as a Teatime Special (any cake and a cup of tea for $6.80) – so now you have an excuse to make a trip down. Who says all good desserts have to be pricey? Kki Sweets first started as a humble store in Ann Siang Hill, and has been around for more than six years – a feat for most boutique bakeries in Singapore. In fact, they recently moved to a bigger space at School of the Arts (SOTA), with a new retail section featuring Kki Home products. 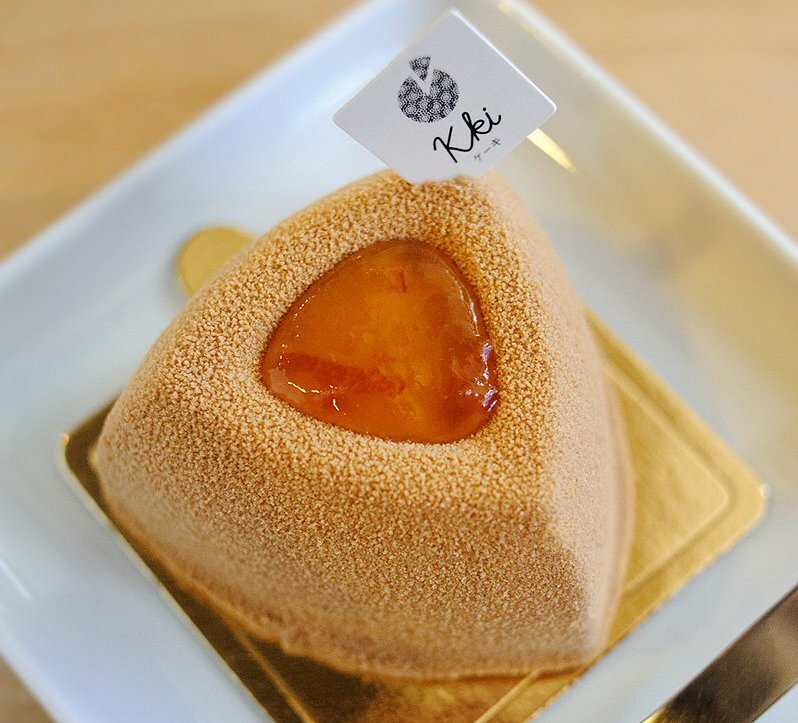 The menu at Kki Sweets features Japanese-inspired French mousse cakes, crafted with fresh ingredients everyday. Popular picks include the Strawberry Mousse Cake with a Pistachio Centre and the Little Red Riding Hood (Dark Chocolate Mousse with Raspberry Centre). On a side note, I’ve had work experience with the owners of Kki Sweets and was truly amazed at how dedicated they are to their craft. Every cake they made was consistent in terms of flavour, layering and size – which truly taught me to appreciate every single slice of cake. Even if you haven’t tried the cakes here, you’ve probably already heard about Cake Spade from your Facebook or Instagram feeds. Although the cakes here are unapologetically simple (read: no fancy French names you can’t pronounce), most of them are worth the Insta-hype. 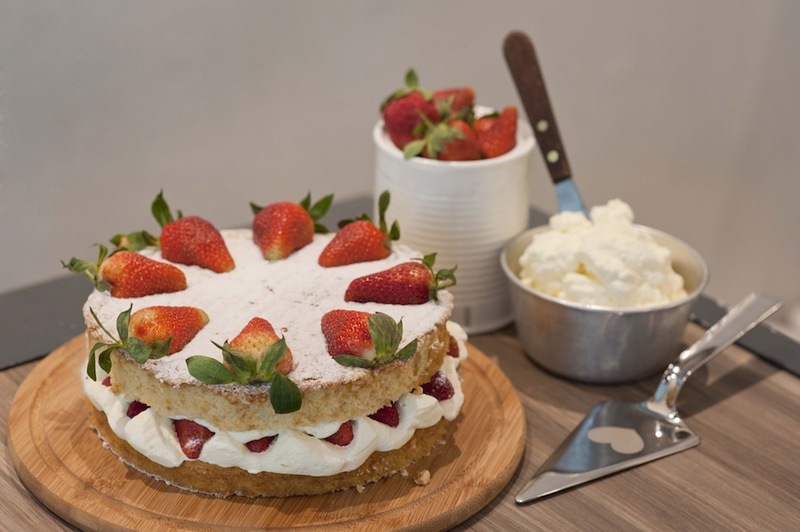 Besides traditional favourites like Red Velvet Cake and Spiced Carrot Cake, Cake Spade also has a pretty amazing Victoria Sponge Cake – fresh strawberries and cream sandwiched between two layers of fluffy sponge cake. While there are many bakeries and cafes in Singapore that offer American-styled cakes like Red Velvet Cake, most of them don’t do these classics any justice (in my humble opinion). 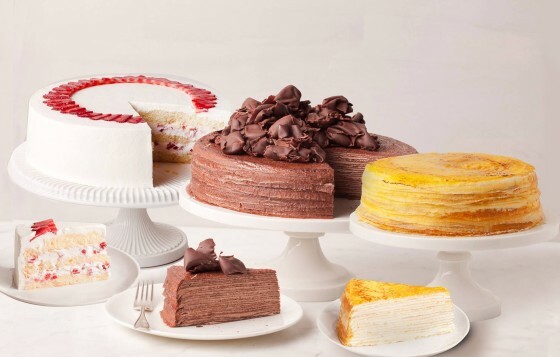 Cake Spade, however, has managed to execute these classic American cakes well – which is probably why the shop is usually crowded, despite its somewhat inconvenient location. Although Pantler is not exactly a cakery (they have savoury pastries and bread as well), the cakes there are still worth a mention. Owner Matthias Chua and Chef Tomoharu Morita were previously from the pastry team at Grand Hyatt Tokyo, so it’s no surprise that the array of artisanal pastries at Pantler are top-notch. Menu highlights include classics such as Mont Blanc and Fruit Roll Cake, as well as made-to-order specials like Raspberry Mille-feuille.